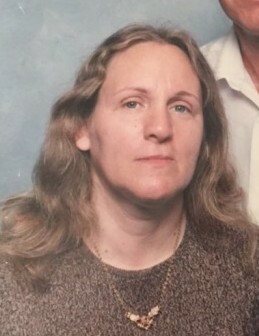 Cheri Lynne Douglas, age 56, passed away May 26, 2018. She was born August 24, 1961 in Canton, Ohio to the late James and Donna (nee: Allen) Archbold. In addition to her parents, she was preceded in death by her brother David Allen Archbold. She is survived by her loving husband of 36 years, Donald Lee Douglas; children, Samantha (James) Ballah, Herminio (Karina) Reyes, Donald Douglas Jr. and Amber Douglas; grandchildren, Izabella, Matthew, Jayden and Zara; sister, Robin Othberg and brother, James Archbold. The family will receive friends Wednesday, May 30, 2018, from 5 to 8 pm at the GREGORY P. GODORHAZY FUNERAL HOME, 4801 Memphis Ave., Cleveland. Graveside service Thursday, 11 am, West Park Cemetery, 3942 Ridge Rd., Cleveland, OH 44144. PLEASE ASSEMBLE INSIDE CEMETERY GATES.